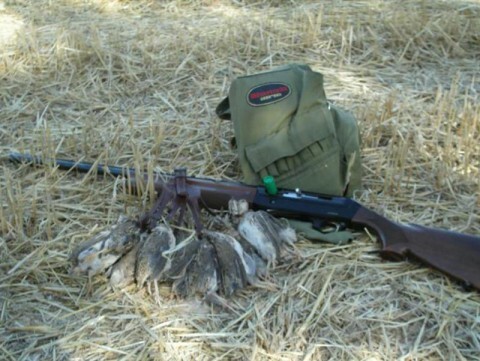 Hunting is well organized through private agencies as well as by national forestry companies. Croatia on the coast of the Adriatic, charms you with its soft climate varied landscape and rich cultural tradition. 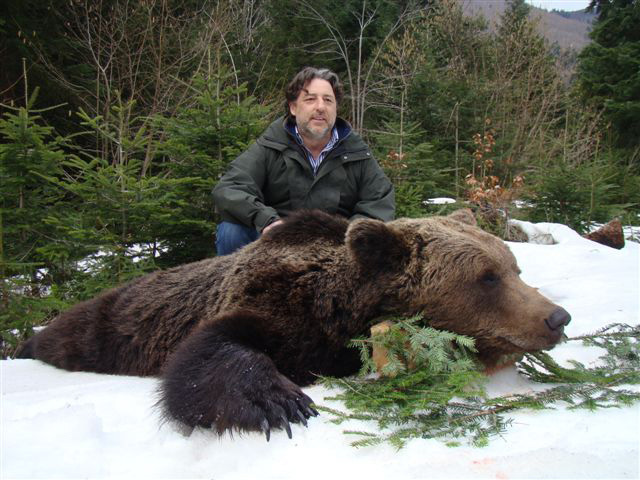 It belongs to the few countries that can claim over 120 years of experience in organised hunting. 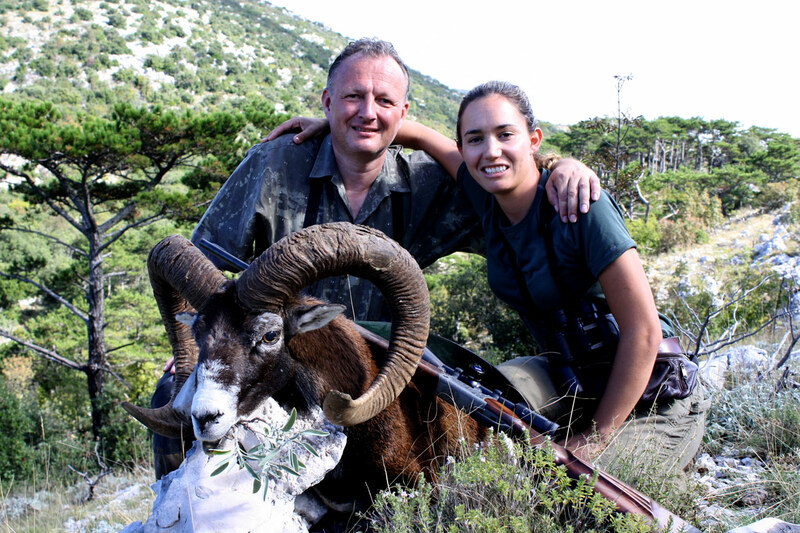 The hunt for Balkan chamois and mouflon ram along the Adriatic coast is very attractive and deserves special mention because of the landscape and character of the white rocks in the mountain hunting areas. 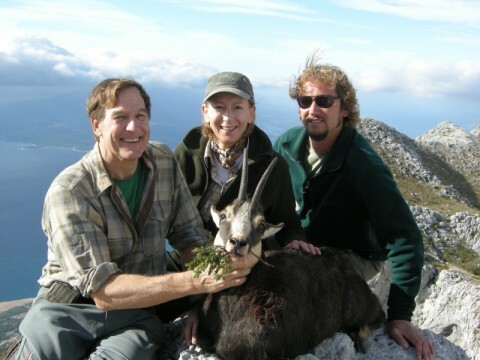 The healthy population of Red deer and Roe deer present every passionate hunter with a special hunting experience. 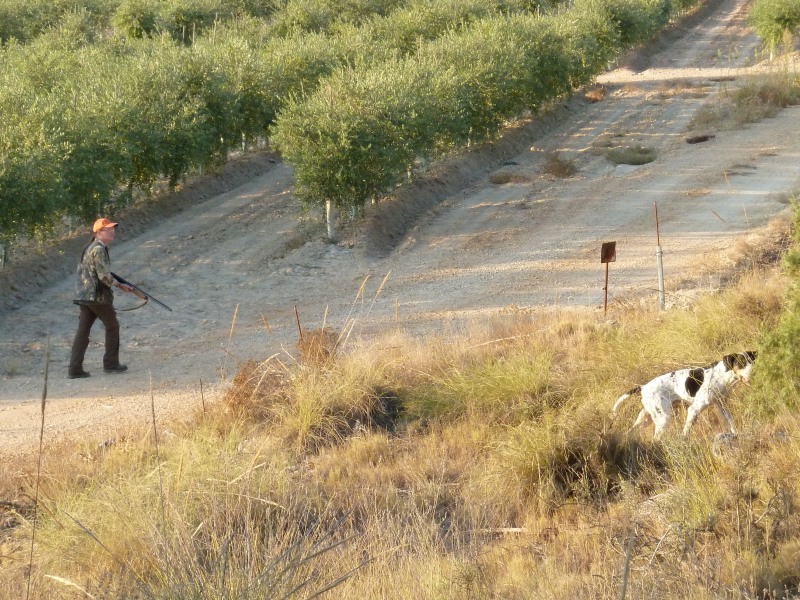 Another exceptional hunting opportunity is the hunt for Quail and Woodcock over dogs. 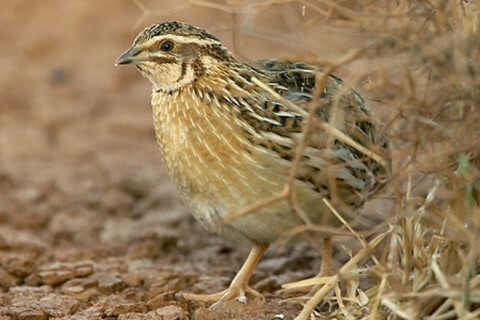 These birds are found in Croatia for a brief period during their migrations to the south. The Republic of Croatia (in Croatia: Republic of Hrvatska) is a very beloved vacation destination because of its large coastal region. Hunting and vacation planning can be easily combined. 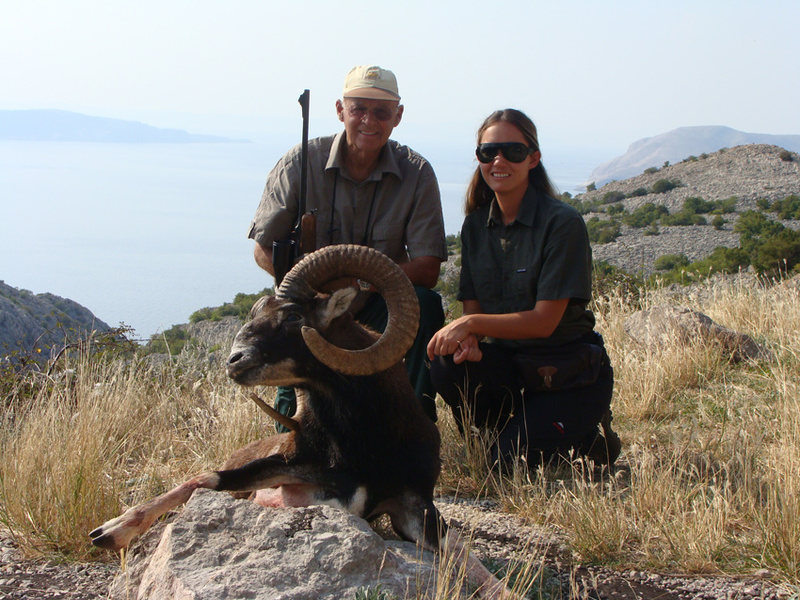 Croatia on the coast of the Adriatic, charms you with its soft climate varied landscape and rich cultural tradition. 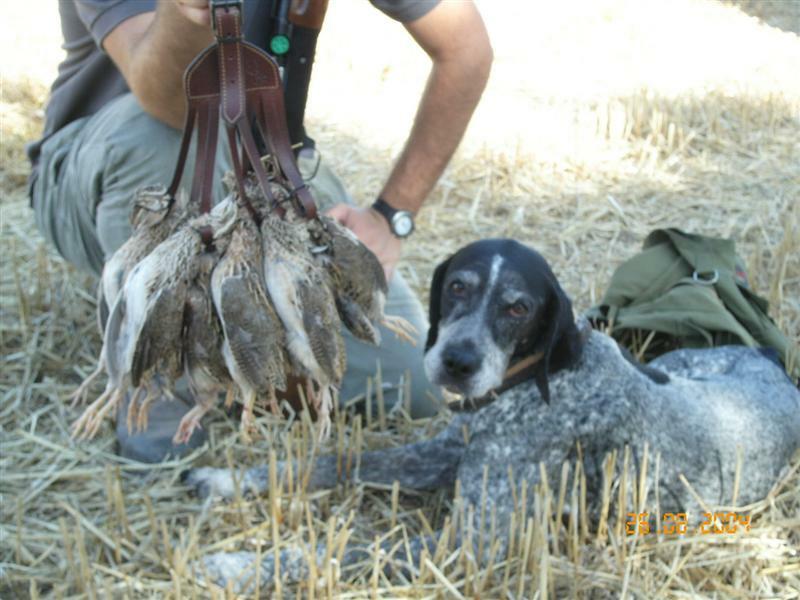 It belongs to the few countries that cane claim over 120 years of experience in organised hunting. Neighboring Countries: Hungary, Slovenia, Serbia, Bosnia and Herzegovina, Montenegro. Landscape: Croatia is a Central European (Pannonia and Danube area) and Adriatic-Mediterranean country; it is both mountainous and flat, and has both sea and inland areas. These different varieties uniquely come together to form the beauty of this country, that through history pressed this land into the form of a horseshoe. 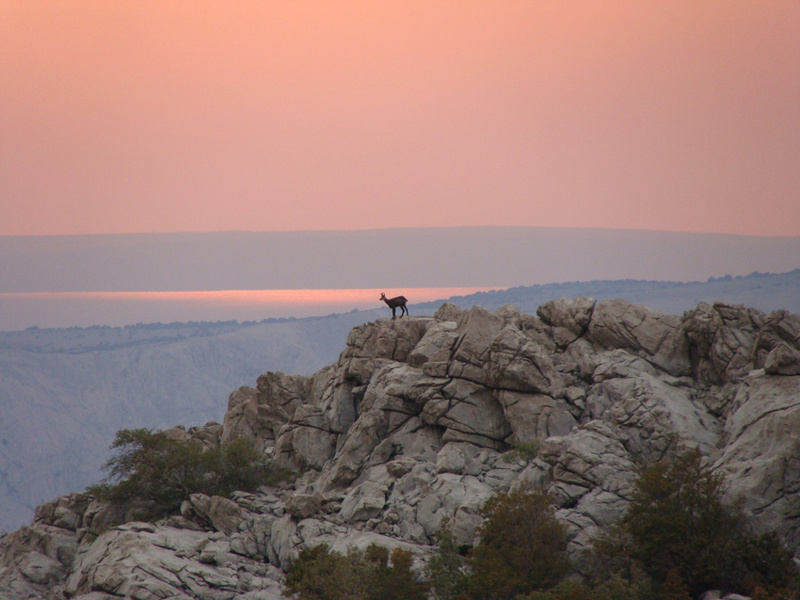 The total area of Croatia is about 90,000 square kilometers (about 34,700 sq. miles). Some 1185 islands are situated along the coastline. Climate: The interior, especially the Northeast Croatia is predominantly a continental climate. Average monthly temperatures in summer are 26º C (78º F), in winter around 2º C (35º F). The annual rainfall amounts to 750 millimeters (29.5 inches). The climate on the Adriatic Coast, however, is substantially more humid and is a more Mediterranean climate. The summer is mostly sunny and dry (around 35º C or 95º F) while the winter is rainy and warm (around 10º C or 50º F). The annual rainfall is about 3000 millimeters (118 inches) in the south and about 1800 (70 Inches) in the northern Adriatic Coast, which is considerably higher than the interior of the country. A special weather phenomenon occasionally in the coastal region is the occurrence of the fall wind, Bora, one of the strongest in the world. Vaccinations: es None required, Hepatitis A & B recommended. Electricity: 220-240 V/50 Hz Plug contacts are similar to those of Central Europe. Entry requirements: for European Union citizens a valid passport or personal identification, for most non-European Union citizens a Visa is required-Country specific information can be obtained on a timely basis from me. Croatia has a very sophisticated educational system. In northern Croatia the architectural style is affected by its former affiliation with the K&K Monarchy. Croatia`s coastal portion along the Adriatic Sea is characterized by the influence of Venice.. The City of Dubrovnik belongs to the world heritage list. Numerous Croatian athletes have made it world famous. 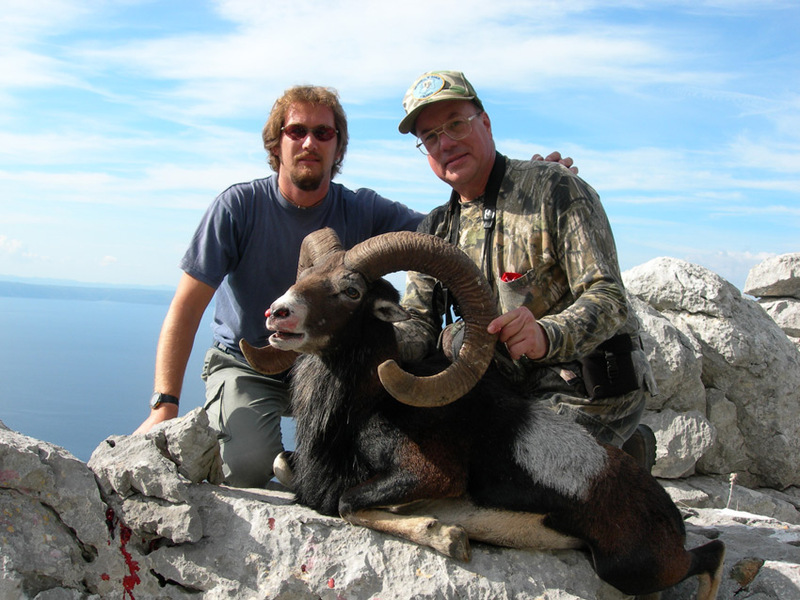 The hunting in Croatia is very well organized by private hunting agents and official forestry commissions. Predator game such as bear and wolf can be hunted if the opportunity arises. There are many proves of their presence. The dates of the hunting guest and his firearm will be inquired about in advance and then a letter inviting the hunting guest will be sent. 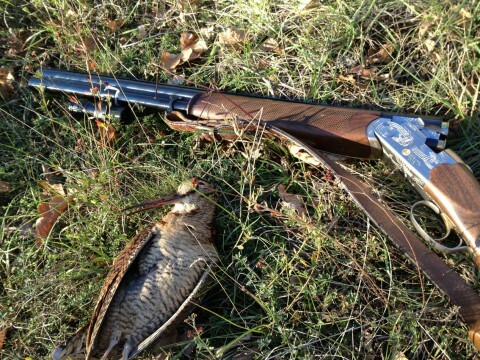 Evidence of firearm ownership must be proved for upon entry by firearm permit or firearm ownership certificate. 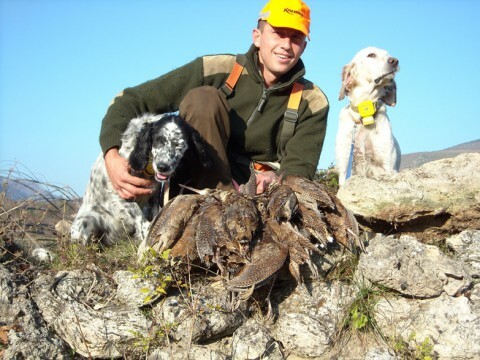 Personal Hunting license must also be presented . Ammunition and firearm lock must be locked and transported in an ammunition safe box. If there is enough time to wait for the veterinary paper small trophies can be taken right away, Otherwise shipping will be arranged as fast as possible. Packing and shipping costs are not inclusive. You will be accommodated, depending on your hunting area, in good hotels or hunting lodges in the specific hunting areas. The Croatian food is under Mediterranean influence and above all includes fish and seafood but the cuisine is also international.